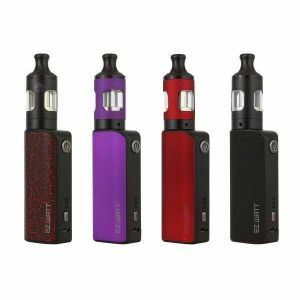 Innokin Plexar Kit has been added to your cart! 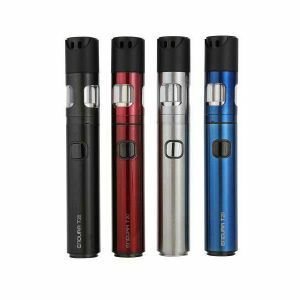 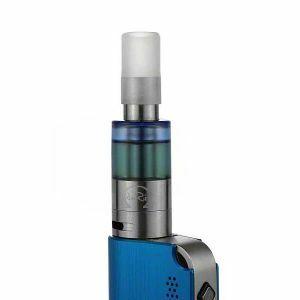 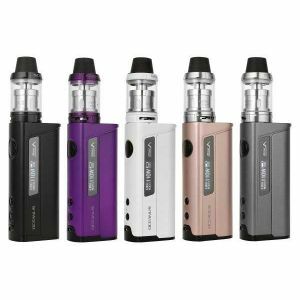 The Innokin Plexar Kit is compatible with a single 20700 or 18650 battery! 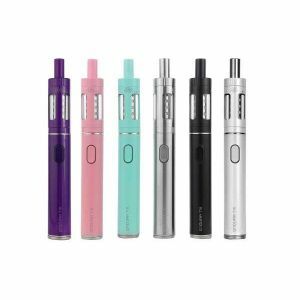 The Innokin Plexar is a high-wattage pen style vape compatible with a single 20700 or 18650 battery (Not Included), outputting up to 100 watts while keeping a sleek portable and stylish design. 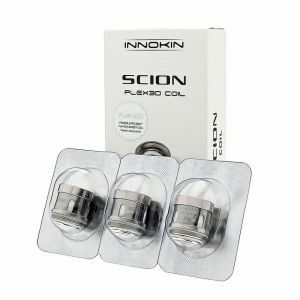 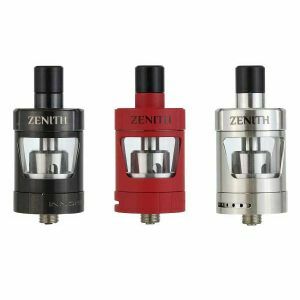 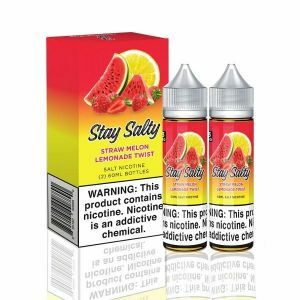 Equipped with an innovative 3-dimension mesh coil, which offers ultra-fast activation, consistently smooth vapor and massive cloud production. 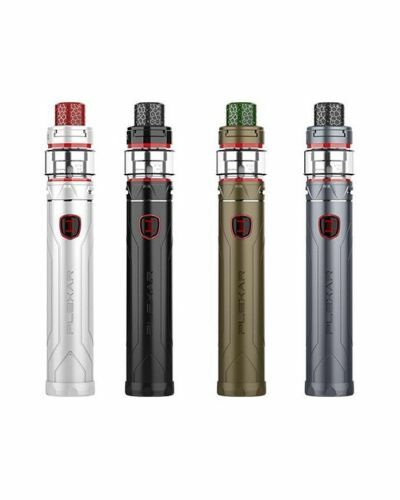 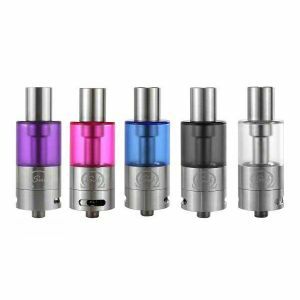 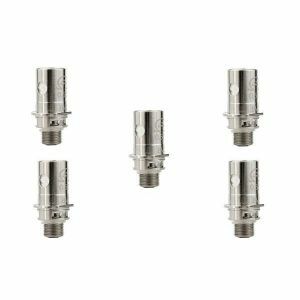 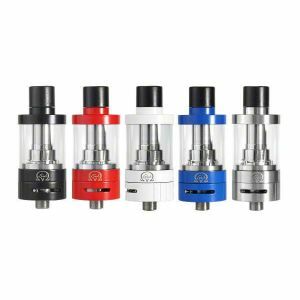 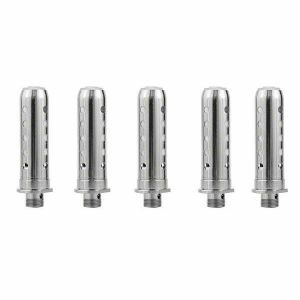 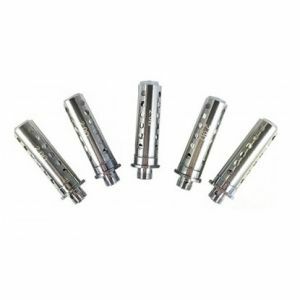 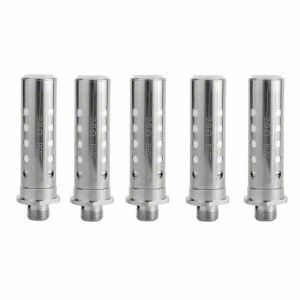 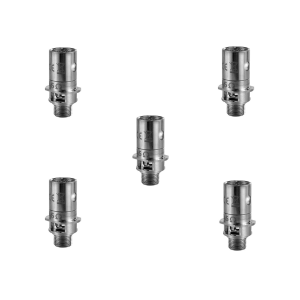 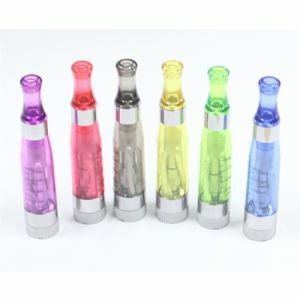 The Innokin Plexar Kit also features a 4mL capacity bubble glass chamber, a convenient sliding top cap fill design, and two adjustable airflow slots. 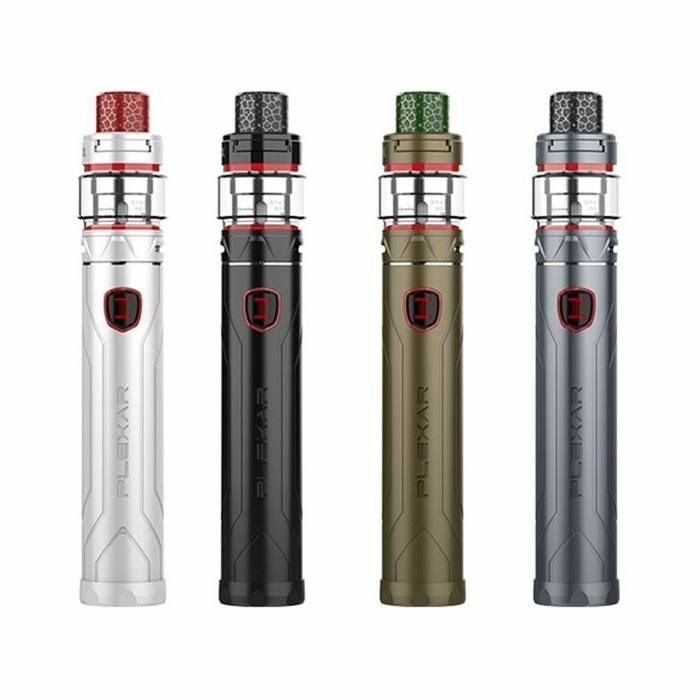 Visually the Plexar looks stunning with its futuristic contour, glossy finish, LED battery life indicator and fierce cobra skin drip tip. 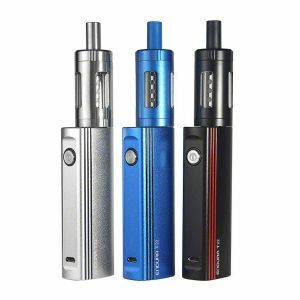 Leave those bulky devices behind and enjoy portable sub-ohm vaping on the go with the Innokin Plexar Kit!